Yesterday I spent all day in the office making mermaid crowns and accidentally covering myself in glitter. I forced myself to take a break and catch up on blogging. Here’s last week’s adventure in the mountains wearing the perfect two piece set from Raga. 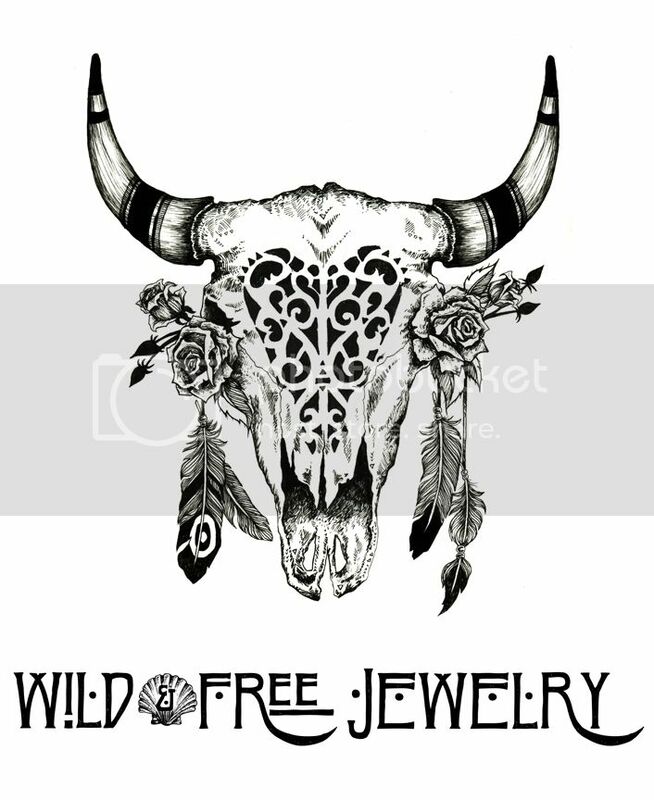 Posted in the wild & free blog and tagged bahgsu jewels, catori life, corina brown, feather and skull, raga, ragala, shopraga, the freedom state, torchlight jewelry, wild and free, wild and free blog, wildandfreejewelry. Bookmark the permalink.